Bottles intended for holding wine have traditionally been made from glass. Today, some wines are sold in plastic bottles, but glass bottles still vastly dominates the market. Some wines are fermented inside the glass bottle, while others aren’t bottled until after fermentation. 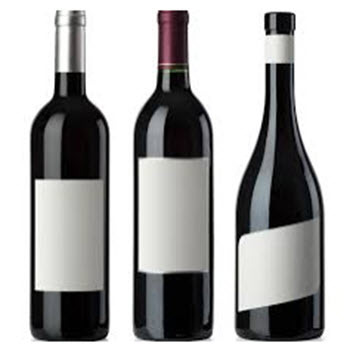 The most commonly sold bottle size for wine is 750 ml, but many other sizes are available – both smaller and bigger. Many of the sizes have names borrowed from the Bible (e.g. the 6 litre bottle Methuselah and the 12 litre bottle Balthazar). Riddling large and heavy bottles is difficult, and most Champagne houses will therefore not carry out fermentation in anything larger than a Magnum bottle (1.5 litre). Champagne purchased on a larger bottle than this is therefore normally Champagne that has been transferred from a Magnum to a bigger bottle after the secondary fermentation. This transfer involves a loss of pressure. 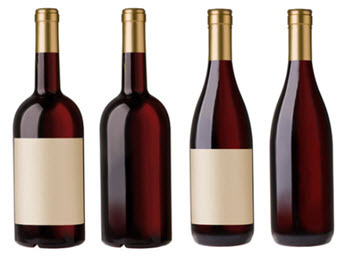 Here are a few examples of commonly used bottle sizes for wine. The name means small in Italian. Demi 0.38 The name means half in French. A lot of different wines are available in this kind of bottle. Clavelin 0.62 Primarily used for vin jaune from the Jura region in eastern France. Standard 0.75 The standard size for wine bottles. Magnum 1.5 Many different wine types are available in this bottle size. Marie Jeanne 2.25 In the port wine trade, this size is known as Tregnum or Tappit Hen. Jeroboam 3.0 or 4.5 This name denotes different sizes in different regions of France. The name is from the Bible, where Jeroboam is described as the was the first king of the northern Kingdom of Israel. Methuselah 6 The name is from the Bible, where Methuselah is the grandfather of Noah and said to have lived for 969 years. Salmanazar 9 The name is from the Bible, which attributes to him the final conquest of the kingdom of Samaria (Israel) by the Assyrians. Belshazzar 12 Both names come from the Bible. Balthazar is one of the three Wise Men in the Bible who present gifts to the newborn Jesus. Belshazzar is the co-regent of Babylon during the madness of Nebuchadnezzar. Nebuchadnezzar 15 The name is from the Bible, where Nebuchadnezzar is an important character in the Book of Daniel. Nebuchadnezzar was the longest-reigning king of the Neo-Babylonian empire. Melchior 18 This name is from the Bible, where Melchior is one of the three Wise Men in the Bible who present gifts to the newborn Jesus. In the Bible, Goliath is a very tall warrior killed by the young David in the Book of Samuel. Midas 30 In the Bible, Melchizedek is a king of Salem. In ancient Greek legends, Midas is a king of Phrygia. This bottle size is chiefly used for Champagne. Below are a few examples of which bottle shapes that have traditionally been associated with which wine types. Today, there are many examples of wine producers that do not adhere to this code, especially outside Europe. Straight-sided and high-shouldered with a pronounced punt. The traditional glass colours for wine bottles are dark green, medium green, light green, amber, and colourless. 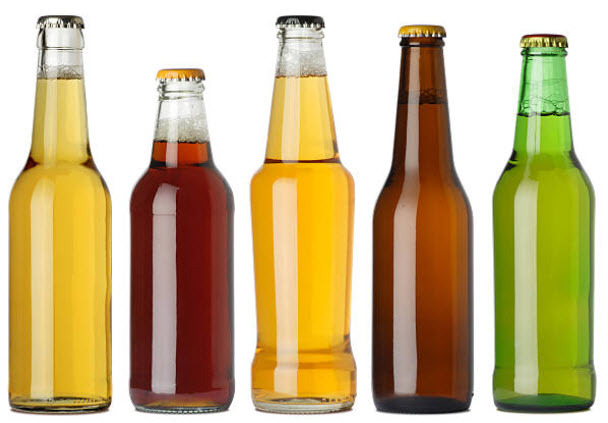 The main reason for avoiding colourless bottles has been that natural sunlight can aid in the break down of the bottle’s content. This is of course less of an issue if the wine bottles are stored where they aren’t exposed to light, or if the wine is intended to be drunk very soon after bottling. Traditionally, the Bordeaux wine makers have used dark green bottles for red wines, light green bottles for dry white and colourless bottles for sweet whites. In Mosel and Alsace, dark green to medium green glass have dominated, but there are examples of wine makers there who have a long tradition of using amber coloured glass instead. In the Rhine region, the situation is reversed: most producers have traditionally used amber, but some have a tradition of using green instead. In Burgundy and Rhone, dark green dominates. When it comes to Champagne, dark to medium green is the traditional choice, except for Rosé champagne where colourless is a common alternative to green. Traditionally, wine bottles are sealed with a cork. Today, other alternatives such as screw-top caps are available as well, but corks continue to dominate. Corked wine bottles typically have a protective sleeve covering the top of the bottle. This sleeve is known as the foil. The foil protects the cork when the wine is stored. Without the foil, the cork is more likely to be attacked by pests such as the cork weevil, rats and mice. 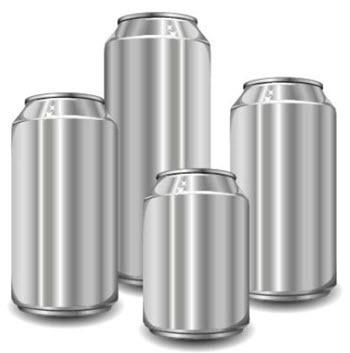 Historically, the foils were made from lead, but health concerns have caused most wine producers to switch to other materials, such as aluminium, polylaminate aluminium or polyethylene. The practise of using wire netting to cover certain high-end wine bottles was made popular by Camilo Hurtado de Amézaga, Marqués de Riscal. The Marqués, who founded a winery in Rioja in 1858, started using golden netting to prevent dishonest people from substituting the expensive wine inside his bottles with cheaper alternatives. The netting could not be removed without breaking it, and a broken net would raise suspicion.